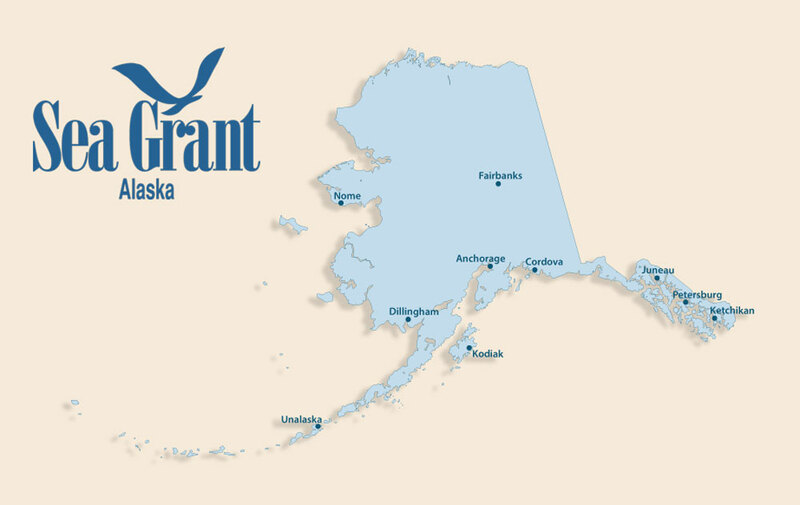 Alaska Sea Grant is gearing up to fund new research to benefit Alaska. We invite researchers to submit pre-proposals for projects to be undertaken during 2020–2022. Investigators at academic, research, and education institutions throughout Alaska may apply for one- to two-year research projects. The deadline to apply is Feb. 15, 2019 by 5 p.m. Alaska time. The projects must benefit priority information needs of Alaska Sea Grant and the state of Alaska. They must also advance knowledge in at least one of four focus areas: healthy coastal ecosystems, sustainable fisheries and aquaculture, resilient communities and economies, and environmental literacy and workforce development. About $500,000 per year will be awarded across all projects. We expect to invite 10–15 researchers to submit full proposals after we review the pre-proposals. Most funded projects will be completed within two years with budgets averaging roughly $100,000, not including graduate student funding. Two years of graduate student support will be provided in addition to the budget for each funded project. Alaska Sea Grant’s research awards stem from four-year federal omnibus grants that integrate research, education, public engagement, and administrative activities. The omnibus period for this call runs from Feb. 1, 2018, through Jan. 31, 2022. Projects may be scheduled to begin no earlier than Feb. 1, 2020, and may run one or two years with an end date no later than Jan. 31, 2022. Visit our Funding opportunities page for more information on submitting a pre-proposal.